College of Science, Discover SCIENCE lecture series is pleased to welcome Mike Brown, the Richard and Barbara Rosenberg Professor of Planetary Astronomy at the California Institute of Technology. Dr. Brown's research specializes in the discovery and study of bodies at the edge of the solar system. Among his numerous scientific accomplishments, he is best known for his discovery of Eris, the most massive object found in the solar system in 150 years, and the object which led to the debate and eventual demotion of Pluto from a real planet to a dwarf planet (author of the book “How I Killed Pluto And Why it Had it Coming”). He has authored over 100 scientific papers and won numerous awards and honors for his scholarship, including the Urey Prize for best young planetary scientist from the American Astronomical Society's Division of Planetary Sciences; a Presidential Early Career Award; a Sloan Fellowship; the 2012 Kavli Prize in Astrophysics, and was inducted into the National Academy of Science in 2014. 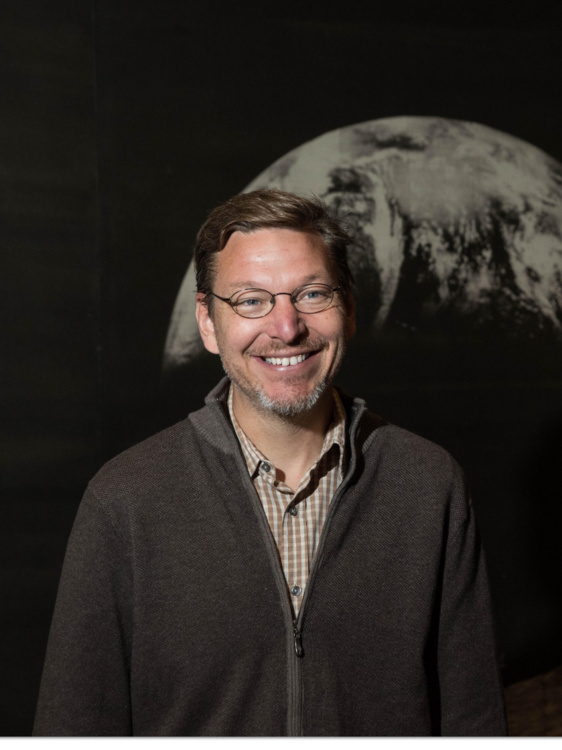 Professor Brown will lecture on "Planet 9 From Outer Space" in Watt Auditorium as part of the College of Science Discover Science Lecture Series, the Department of Physics and Astronomy Colloquium and TIGERS ADVANCE Distinguished Speaker Series.